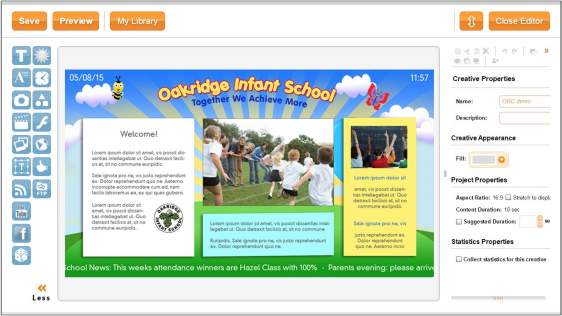 Harrap Display from Harrap ICT is an easy to use digital signage solution for schools. 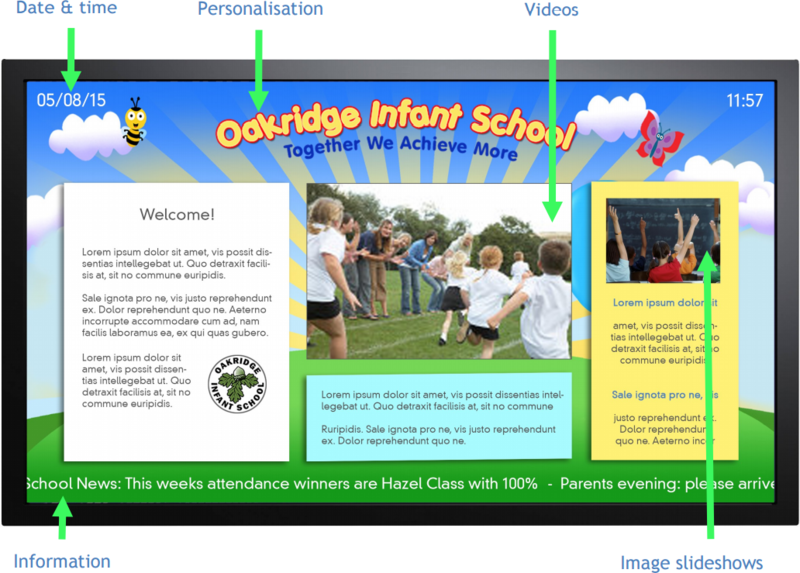 Digital signage allows you to visually communicate impactful information with parents, teachers and students in your school reception area, staff room or anywhere you like. 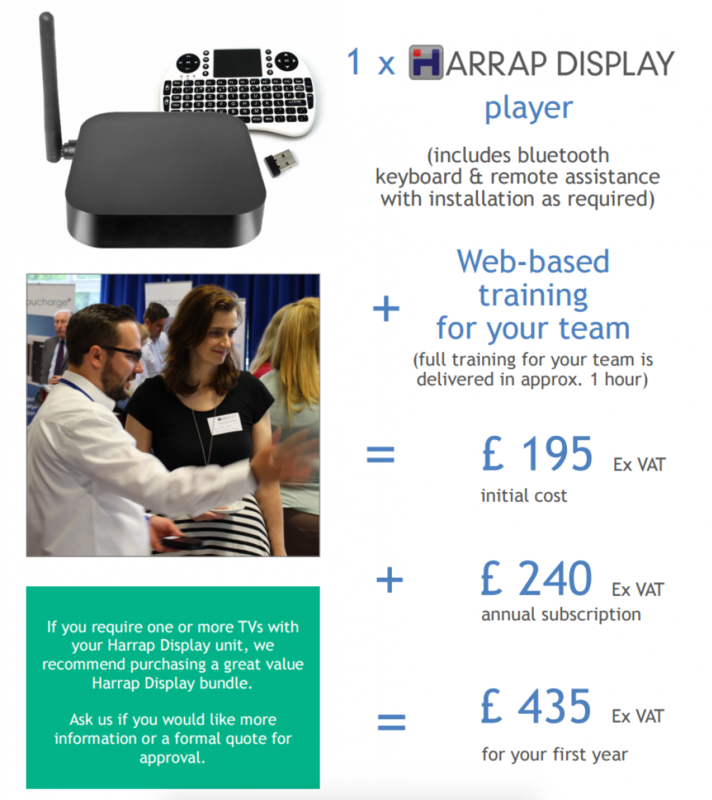 If you have an existing TV in your reception or staff room you can purchase a Harrap Display unit from Harrap Digital. You will need one unit per TV screen you wish to use. Please see below for single unit pricing which includes remote installation assistance as required and web-based webinar training for your team.